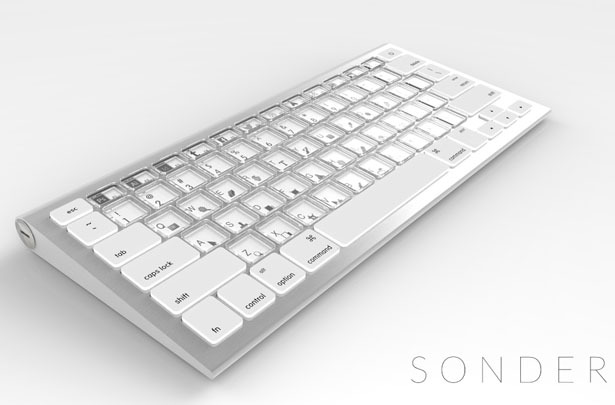 Sonder keyboard is said to be world’s first e-ink keyboard, designed and developed at ATP Innovations in Sydney. 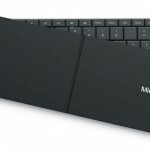 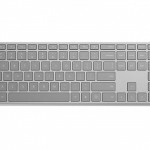 This unique keyboard has the ability to adapt to your specific usage, giving you an infinite number of key layouts where you can switch between any language or application-specific shortcuts. 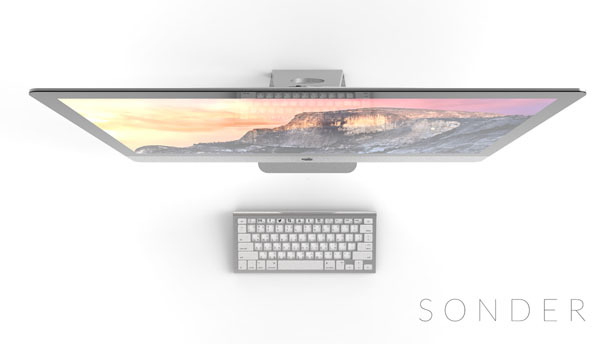 The design was born out of the frustration Sonder’s co-founders (and twin brothers) in their attempt to memorize hundreds of application-specific shortcuts. 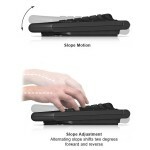 That’s why the goal of this keyboard design was to place powerful features of applications such as Photoshop, InDesign, Illustration, at your fingertips, without having to steep learning curve. 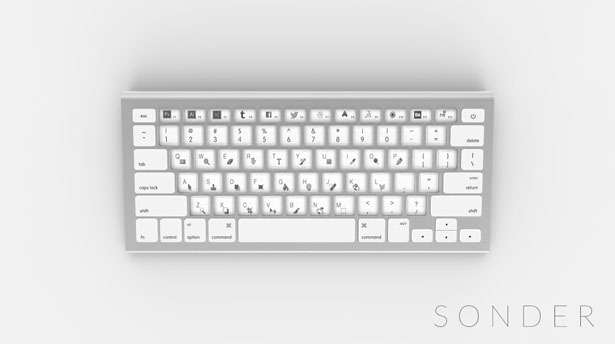 The secret behind Sonder keyboard lies in the E-ink display that allows you to customize your keys, all overlaid with a patented key mechanism. 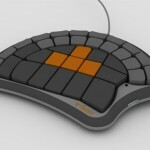 You can connect your computer (Mac or PC), smartphone, or tablet and revolutionize the way you connect with your electronic devices. 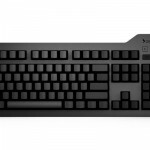 Even when you work in the dark, this keyboard is equipped with front lighting and through advanced fiber optic waveguide, it makes sure you will never miss a key. 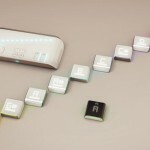 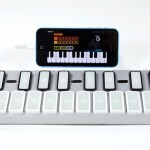 Tagged as adjustable keyboard keys, e-ink keyboard concept, flexible keyboard keys, smart keyboard layout.